A new fan made game that mashes up Half-Life and Hotline Miami is coming soon for the low, low price of free. 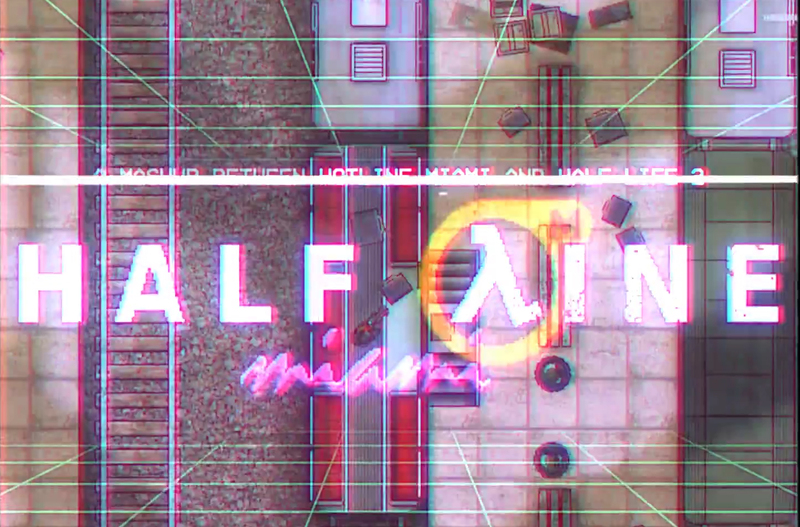 Developer Thomas Kole has built Half-Line Miami on a custom engine from the ground up. From the looks of it the gravity gun is the one and only gun available. The game will be released free with a level creator soon. 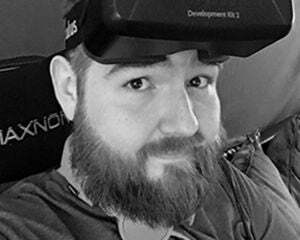 For now check out more information and screenshots over at the game's IndieDB page.